04/21/16 - Uncategorized - Comments Off on A 3D Printer for the home is here! 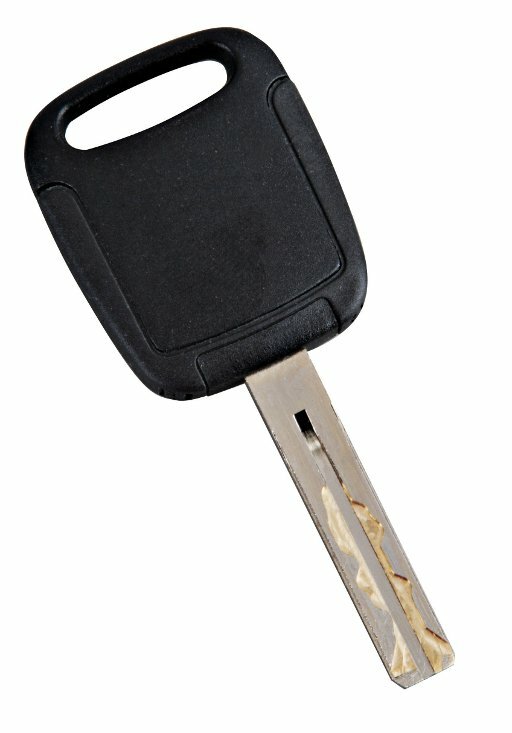 Just in at Cody Ace Hardware! 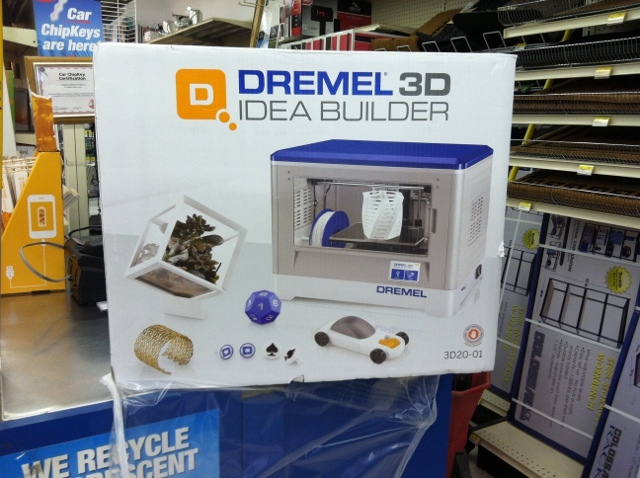 The Dremel 3D Idea Builder. With the Dremel 3D Idea Builder, you’ve got the power to create anything your home or the world has been waiting for. A 3D printer that’s ready to go out of the box. No assembly, no setup, just turn it on and go. 09/16/15 - Uncategorized - Comments Off on Amy Howard at Ace Hardware! Amy Howard at Home is here! One Step paints, antique waxes, spray lacquers, cracked patina and more! 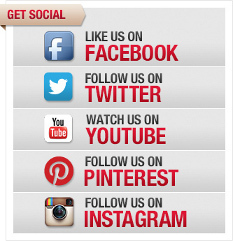 We’ve got what you need to rescue, restore and redecorate. 05/01/14 - Uncategorized - Comments Off on Ace Hardware Paint Studio!